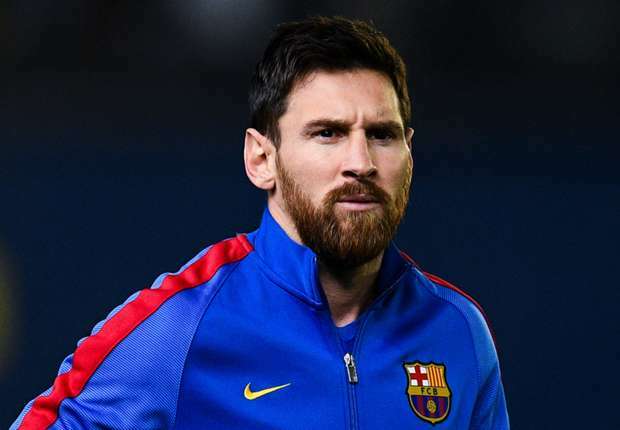 Barcelona star, Lionel Messi, has revealed he was rooting for Liverpool to beat Real Madrid in the final of last season’s UEFA Champions League. Argentina captain, Lionel Messi, who is currently in Russia with his team for the 2018 World Cup, has revealed that he was rooting for Liverpool to beat Real Madrid in the final of last season’s UEFA Champions League. Barcelona’s rivals, Real Madrid beat Liverpool 3-1 in Kiev, Ukraine to win the competition for a third successive year and a record 13th title. The Catalan giants were knocked out in the quarter-finals of the competition by Roma in dramatic fashion. When asked who he backed to win the final, Messi replied: ”I want to win. What the other teams do doesn’t interest me,” he told Sport. And when asked if he watched the final, the five-time FIFA Player of the Year stated he only saw highlights due to time difference. Messi and his Argentina teammates who are already in Russia ahead of this year’s FIFA World Cup, are drawn in Group D with Nigeria, Croatia and Iceland.